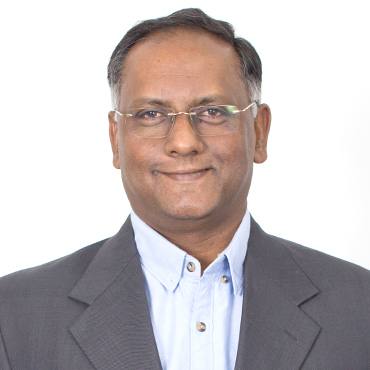 Henry Amalaraj serves as the Operations Head and the CFO for the Company. He has more than 26 years of experience in the field of corporate finance with core competency in strategic business planning, forex, treasury, fund management and M&As. Prior to joining Compassites, he worked in roles including Director of Finance, Associate Vice President – Finance, and Financial Controller. He was instrumental in raising funds from banks, financial institutions and ECBs, and has also managed M&As globally. He is also a social entrepreneur and has been associated with many NGOs.